Can your animals really live in those bins you bring to parties/classes? Nope. Except perhaps the Madagascar hissing roaches, who do not need a great deal of space. The Pacman frog, too, would be content in a cage not much bigger than what he is carried in. But most of them, absolutely could not live in the bins I use as carriers. Do you live in your car? Well, if you do, you probably don't like it very much! County so they are not stuck in their "cars"
during the day, water for all nocturnals. and bugs are Sterilite ShowOffs. pencil width along the sides to allow for airflow. shirt or purse for a nap. So, that covers their "cars"... what are their "houses" like? Our animals live with us in our home where they are part of our family. We don't have a "Critters 2 Go Zoo" that you can come visit... we don't want tourists walking around our livingroom while we sort the laundry or clean cages! Though, if you have a valid concern about the welfare of our animals, maybe we can arrange a visit to our home so you can be sure they are being cared for like they deserve! (ie: spoiled!). Most of the animals indoor enclosures are in our family room, mostly so that we can see them all the time and make sure we are meeting their needs. 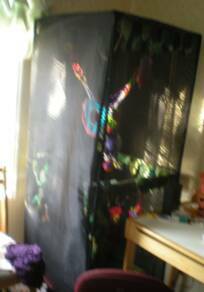 The tortoise's sand box and the Madagascar hissing roaches' bin are both in a room off the livingroom. bedroom. 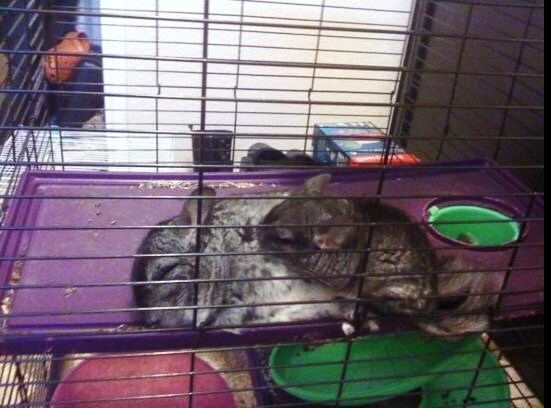 They also have a 30"
The Chinchilla has a 18" x 30"
also runs on her saucer wheel. 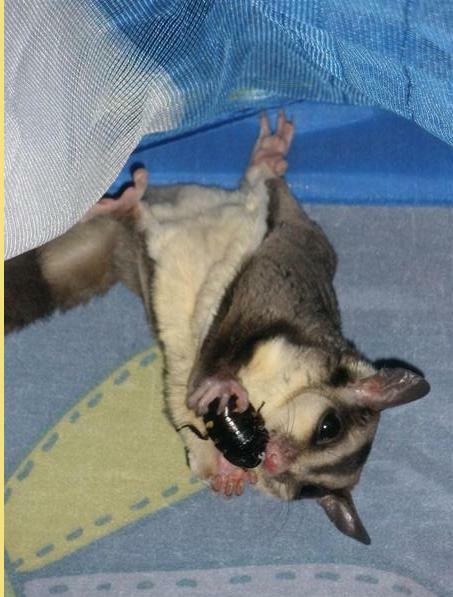 gliders, get frequent "tent time"
out of the cage to play. 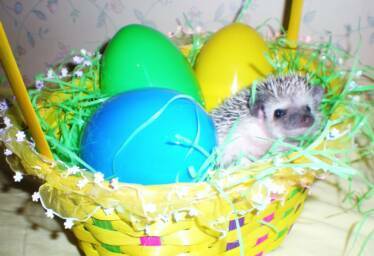 more about hedgehog care, check out our new [Hedgies] 2 Go site, starring our own Tess LaRue! home for one, check out RussianTortoise.org! 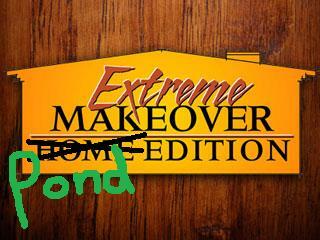 So, who is up for an upgrade? Slider and a brand new POND!!! Are your shows just a way to peddle animals to kids? No. One of the main things we try to teach is RESPONSIBLE pet ownership. To be honest, we spend a lot of our time talking people OUT of getting high maintenance pets that they are not prepared for! 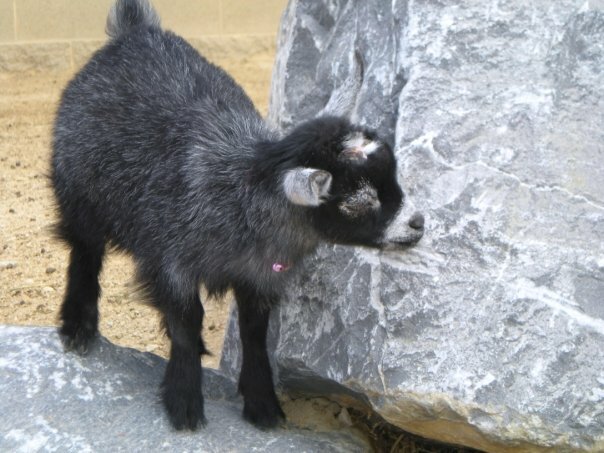 Exotics are not for everyone, and they are especially not for most children. While we do responsibly breed a few pets, we do not sell to kids at parties. We are, however, happy to answer pet care questions, including helping you find the right pet your family. 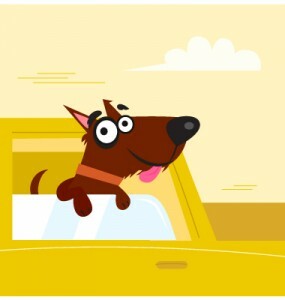 Because we often foster rescues, we may also be able to help you locate that animal. But education comes first! 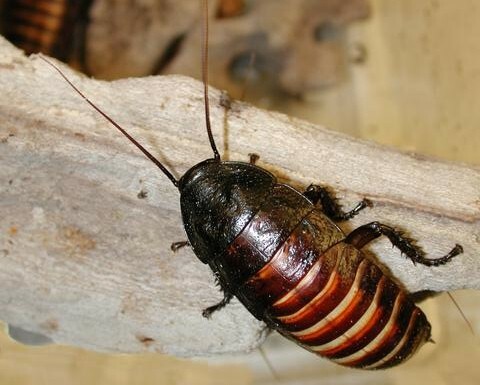 As for breeding, we do sell Madagascar Hissing Cockroaches, which are one of the lower maintenance pets available. Therefore, we are happy to sell them to any family who has done their research. continues to be a "special needs"
place babies! If you are looking for a rescue of ANY small exotic, we highly recommend you join Mountain West Pocket Critters Conference! 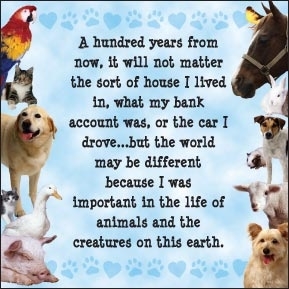 Rescues are never bred because their health history as well as pedigree can not be certain. I think sugar gliders shouldn't be pets! Don't poachers steal them from their mothers and smuggle them into the country?! Whether you believe sugar gliders should be pets or not, they are here in the US as pets and it is up to us to make sure that those who wish to keep them, keep them correctly. They are very high maintenece animals. We at Critters 2 Go do NOT recommend sugar gliders as pets to many people. Very few a prepared to deal with the complex care these animals need. However, some "facts" about sugar gliders being shared by animal rights groups and others are not true. Myth #1: "Pet Sugar Gliders support the illegal exotic pet trafficking of smugglers and poachers!" Fact: Smuggling of sugar gliders certainly still happens... but not here in Utah. Because sugar gliders are relativley easy to breed, it is just not worth the risk of prison time or expensive fines to smuggle in a wild caught sugar glider. Unscrupulopus, unethical people are far more likely to buy from a bad breeder, breed their own unhealthy gliders, and sell them that way. So we battle quite a different evil here. That being said, whether it is sugar gliders, tortoises, etc. 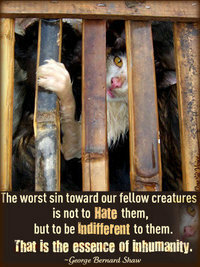 We do NOT support the wild caught exotic pet trade. Myth #2: "Poachers rip baby sugar gliders from the arms of their mothers in the jungle!!!" other bad practices. Tropical Attitude, Perfect Pocket Pets, and Custom Cage Works are just a few. By doing some research you can avoid breeders and brokers that amount to "exotic animal mills." "Stealing babies from the jungle" scenario for ANY exotic is less and less likely nowadays when a prospective pet parent looks for a legal, USDA licensed breeder. Never be afraid to ask the breeders weening practices and choose one you feel comfortable with. 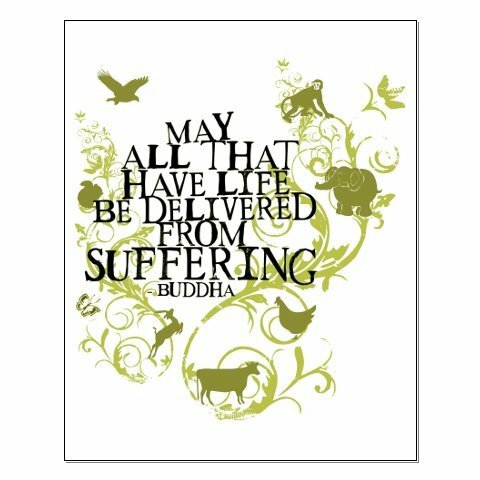 And never be part of illegal smuggling of animals. Is it legal for you to own those animals? Not all exotic pets are legal to own in Utah where we are located, even some that are legal in many other states (like degus and domesticated skunks). However, Critters 2 Go promotes RESPONSIBLE exotic ownership, including obeying local laws. Every critter that comes to your house/classroom/event is legal. If that ownership requires a special license, be assured WE HAVE IT! 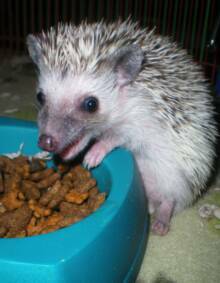 We are overseen by the USDA and are also members of REXANO (Responsible Exotic Animal Ownership) in other governing institutions such as the International Hedgehog Association which dictate exemplary care of specific species we own or rescue! Do you eat meat? Do you feed your animals vegetarian choices? Personally, no. I almost never eat meat. I believe that when you have a pet, be it a cat, dog, or something more exotic, that you have a responsibility to let them be WHAT THEY ARE! I am against de-clawing of cats, de-barking of dogs, and generally trying to make animals into furry humans instead of loving them as they are! This includes their diets. 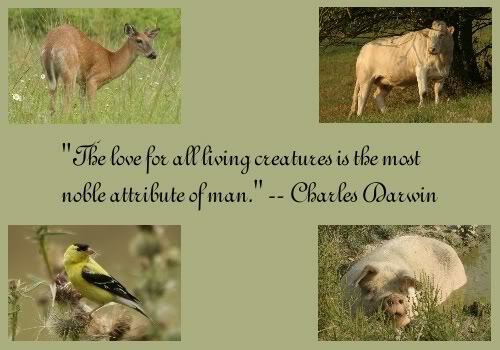 The only critters that I feed vegetarian diets are the HERBIVORES. The Russian Tortoise, the chinchilla, the snails, and the Giant Black African Train Millipede eat only plant matter. Strict carnivores like the leopard geckos, Pacman frog, tree frogs, and the feral cats that we care for in the neighborhood, get ONLY meat (insects in the first 3 cases.). And our many omnivores like the sugar gliders, the hedgehog, the bearded dragon, the turtle, the hermit crabs, and fish, eat a healthy mix of both, the right balance needed for their species. Others have another "rea$on" for pushing vegetarian diets. It makes them easier to sell! Glider mills like Perfect Pocket Pets claim that meat makes sugar gliders "meaner" and "stink more!" Because sugar gliders require pretty complex diets and since feeding them bugs turns a lot of people away from buying these high meaintenece pets, it is in their best financial interest to sell their own "easy to feed" pellets, filled with no pricey meat but plenty of cheap corn filler (and other fillers!) That way they not only make their "product" (sugar gliders) seem easy and more attractive, but can sell you bags of their own kibble! etc. MUST HAVE MEAT, and primarily ONLY meat. Sugar gliders, hedgehogs, bearded dragons, and some types of turtles and tortoises, shouuld have a healthy balance and should not be kept on a vegetarian diet. So, the short answer is, I don't eat meat, but my animals definitley do! What's on the menu at our house? roaches, etc. all gutloaded and dusted. 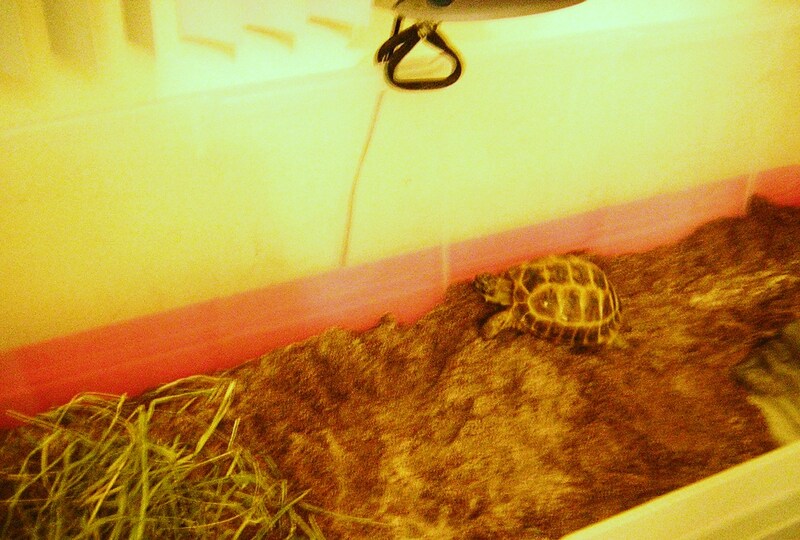 Russian Tortoise: Organic greens (and a lot of organic WEEDS! ), Timothy hay, rare treats of spineless cactus pad or very rarely, pumpkin. Red Eared Slider Turtle: ZooMed turtle food, shrimp, bloodworms, chicken, roaches, organic greens. Giant Black African Train Millipede: Organic fruits, vegetables, greens (and a lot of organic WEEDS! ), dead pesticide-free leaves. Do you believe in buying animals from pet stores? aware of unique pets in need! and health history that you need as a responsible breeder of any kind! For these cases, you may need to go straight to a breeder for your pet. And that's okay! Contrary to the opinions of groups like the HSUS and PETA, not all breeders are bad! Not all large scale breeders are "mills" and not all small breeders are shady BYBs! There ARE good breeders... but you DO have to do your homework to find them! Just be sure you ONLY support breeders who breed ethically, take superior care of their animals and take steps to be sure YOU do TOO, and that breed responsibly (not overbreeding thier animals, making sure they do not create more babies than they can find homes for, getting each of their own animals and those they sell health checks at a qualified veterinarian, etc.)! Don't be afraid to ask a breeder a LOT of questions... and don't be surprised if an ethical breeder asks YOU just as many! Mills crank out pets like products and see them as furry little dollar signs. A good breeder wants to make sure that this pet is right for you, but is equally conserned with whether YOU are right for the animal! 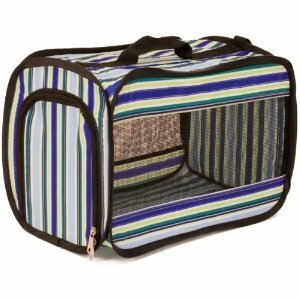 3rd: to buy from a knowledgable pet store! 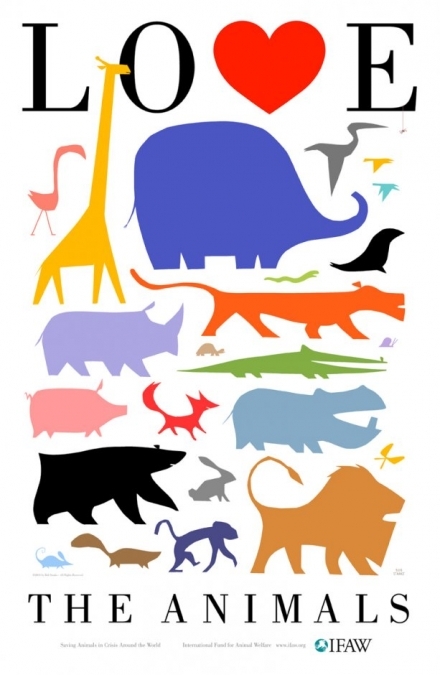 So, where did our animals come from? A little of everything! Patrick, imprinted Starling -FOUND A FOREVER HOME (NEVADA)! Spartacus, Chinchilla -FOUND A FOREVER HOME! Roper, Great Basin Gopher Snake -RECOVERED AND RELEASED (PROVO CANYON)! 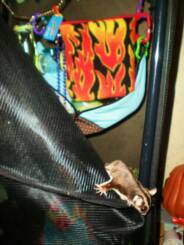 Shakira, Sugar Glider -FOUND A FOREVER HOME (OREM, UTAH)! Plicethenese Kitty, Sugar Glider -SPECIAL NEEDS, FOUND A SPECIAL FOREVER HOME WITH ED'S HLP BABY, SPECIAL K! Gambit, Deaf Aussie -FOUND A FOREVER HOME! -RECOVERED AND FOUND A FOREVER HOME! FOREVER HOME (SALT LAKE CITY, UTAH! Epiphany Jo & Lilo, sugar gliders -My Sugar High, a USDA licensed breeder right here in Utah has lineages and careful breeding practices. While they no longer breed, our girls were from My Sugar High and so we knew their pedigree back several generations. Tess LaRue, African pygmy hedgehog -born "MMF Teleza" at Millermeade Farms in Ohio. You can read more about her and see her impressive pedigree here. You can read more about why we chose a breeder in this case here. Fable was part of a little "oops"
litter in a home in Sandy. and she is perfect for us. Juno Prynne, Leopard Gecko -Our new sweetheart and expectant mama(?) 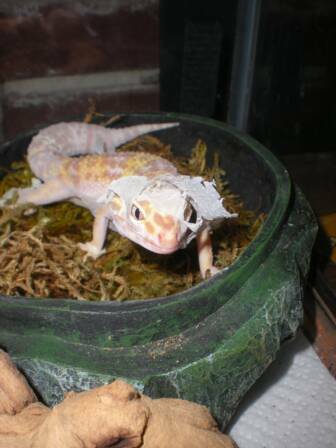 was sold to us by a breeder who got in over their head with the number of geckos they could provide for. They sold her to us because we have the ability (and an incubator!) to take care of her and her potential babies. They took very good care of her. She is very healthy and friendly and we love her already! Pet Store: We try to avoid buying animals from pet stores. When we do, we are picky. Saint Fibbit, PacMan frog -Captive born, bought as a little guy at Animal Ark in Plesant Grove, Utah. Q 7) Exotic animals shouldn't be pets! Wait, should they? 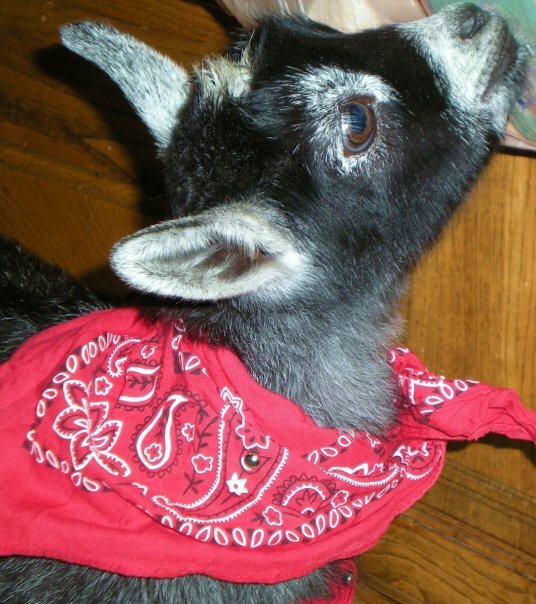 Q 8) What other animal welfare groups is Critters 2 Go affiliated with? 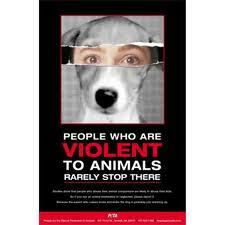 Q 9) You say you are for Animal Welfare not Animal Rights. What is the difference between AW and AR? Q 10) I want to help homeless pets find homes! What can I do? 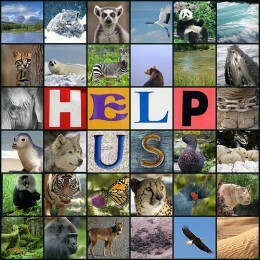 Q 11) I want to help endangered animals! What can I do? However, anything with a mouth can bite, and animals, like children, are sometimes unpredictable! To avoid injury to either your kids or my animals, IT IS OUR RESPONSIBILTY to do our best to judge animal behavior and adjust interaction appropriately. I know my critters very well and can generally "read" them easily. But this might mean if some animal is in a bad mood, Explorers may not get to pet that animal. However, we do our very best to provide as much interaction as is safe for both you and our animals. Exhibitors! As part of this Exhibitor's licensing our animals care is overseen by an attending veterinarian who specializes in exotics, Dr. Yoeny Calas-Dobson, DMV. They undergo regular health checks, including tests for parasites and zoonoses (illnesses that can spread from animal to human). 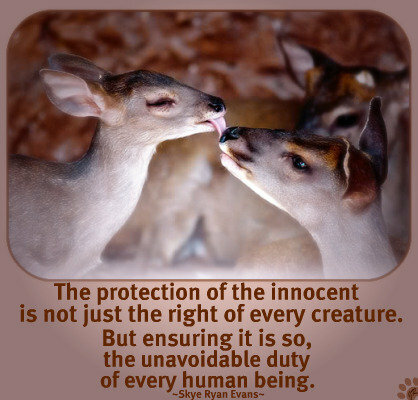 As champions of animal welfare, we are very concerned with our animals' safety, which in turn makes them safer for you! Keeping our animals as healthy as we can IS OUR RESPONSIBILITY. We keep health records on site upon request, as well as our USDA Exhibitor's Licence which we will keep current. However, it is always possible to catch illnesses from animals (as well as from other children at the party! ), especially the reptiles and amphibians. For this reason we may not allow babies (or children too young to keep their hands out of their mouths until they have washed) to pet the reptiles. We emphasize the importance of washing your hands after petting or handling any animal, but actually doing so IS YOUR RESPONSIBILTY. We also have handi-wipes and hand sanitizer with us if you are in an area not near to a sink! Also, though most people (even those with allergies to dogs and cats) with allergies tolerate our animals very well, we do not know every participant's allergies. IT IS YOUR RESPONSIBILITY to find out about allergies of your guests. You are always welcome to request we leave a particular critter home. Some sensitivities that you may want to ask about are rabbits, hay, or volcanic dust (not the same allergy as regular dust - most people with "dust" allergies are actually allergic to dust mites.) 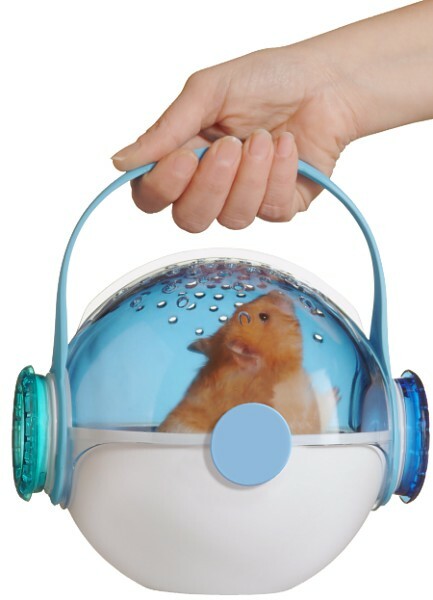 for the chinchilla. None of our animals are fed corn or peanut products. HOWEVER, if you have a child or guest with very severe allergies, we recommend our NEW "Creepy Crawly Craft Safari!" No mammals are involved, but instead 2 crafts are included! you are doing is on the up and up. 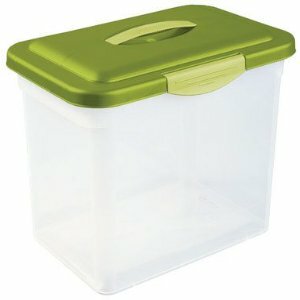 Q 1) Can your animals really live in those bins you bring to parties/classes? Q 2) Are your shows just a way to peddle animals to kids? 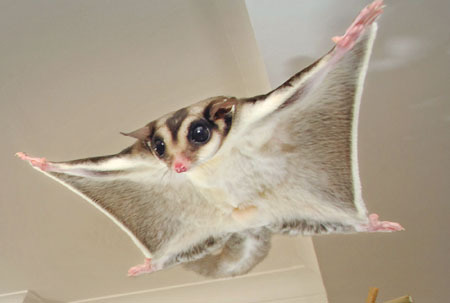 Q 3) I think sugar gliders shouldn't be pets! Don't poachers steal them from their mothers and smuggle them into the country?! Q 4) Is it legal for you to own those animals? Q 5) Do you eat meat? Do you feed your animals vegetarian choices? 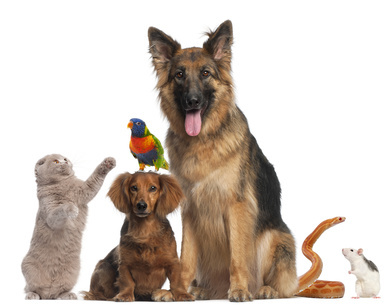 Q 6) Do you believe in buying animals from pet stores?